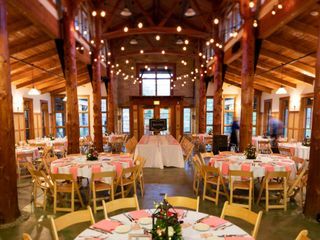 Schlitz Audubon Nature Center is a wedding ceremony and reception venue in Milwaukee, Wisconsin, that will give you the wedding you’ve always envisioned. 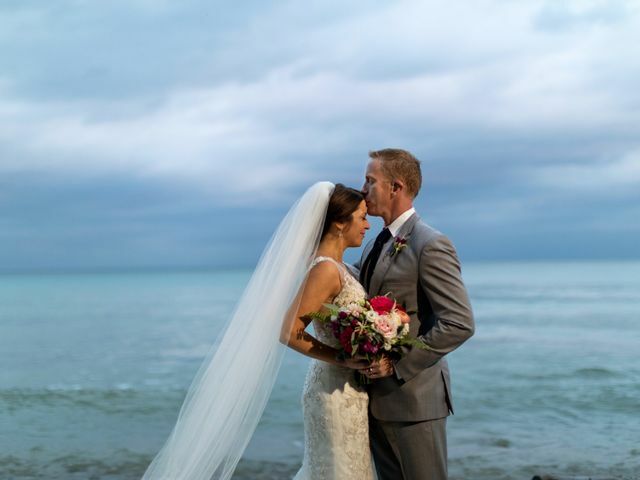 Located along Lake Michigan, you and your guests will observe nature in its fullest form, no matter the season. 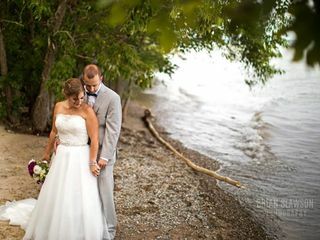 The shorelines, forests, prairies, and Lake Michigan offer beautiful backdrops for your wedding, creating the perfect atmosphere for a rustic, vintage, or elegant wedding. 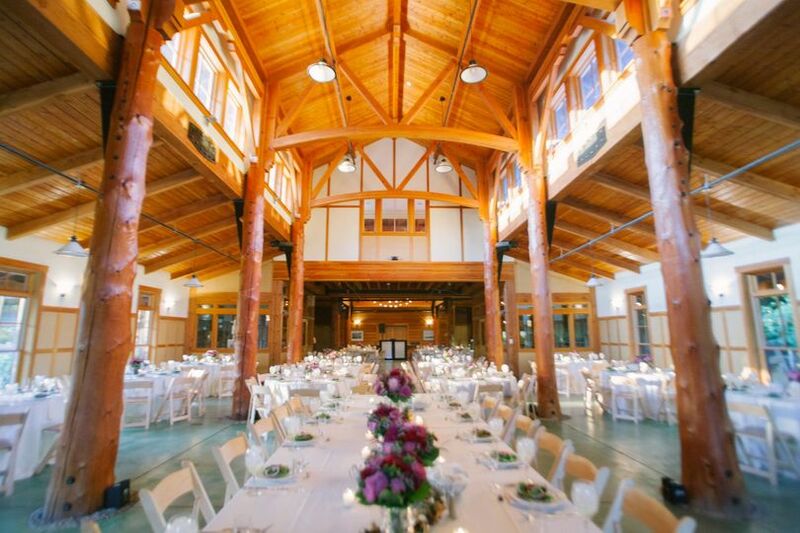 Schlitz Audubon can accommodate a maximum of 225 guests for dinner, 225 for an outdoor ceremony and 170 for an inclement weather ceremony. 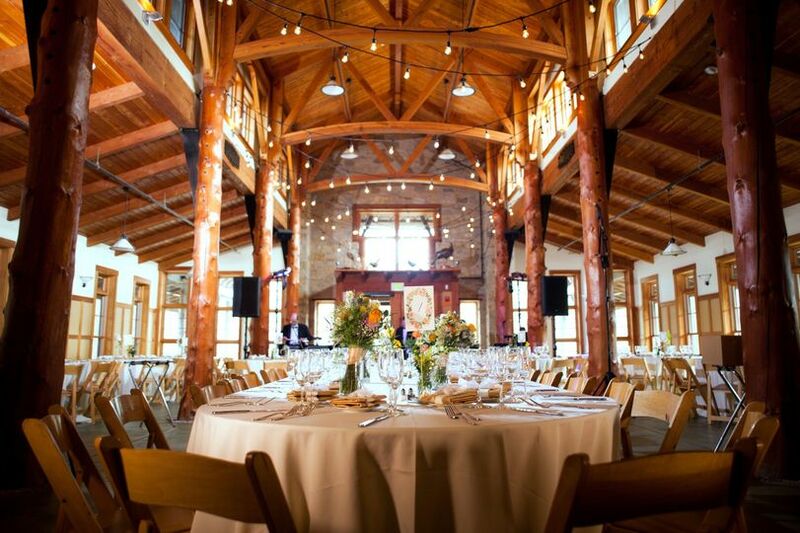 This venue offers indoor and outdoor ceremony locations, covered outdoor cocktail cocktail hour location and an indoor location for dinner and dancing. 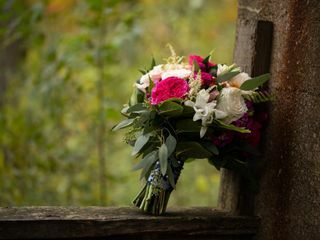 There is a second-floor bridal suite, complete with a full-length mirror and fireplace, as well as another room for the other half of the wedding party to prepare in. 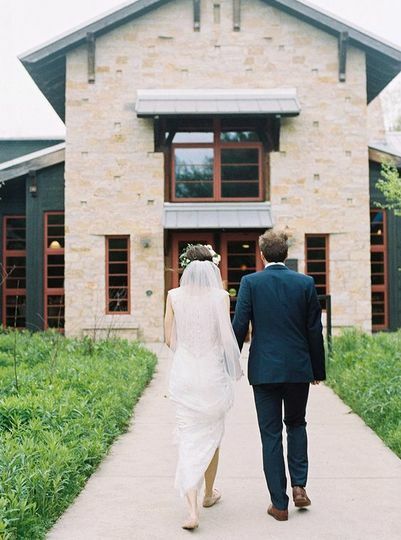 Schlitz Audubon Nature Center provides couples with space for ceremonies and receptions. 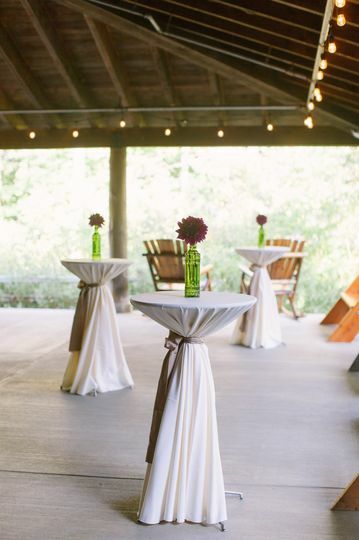 The venue is wheelchair accessible and has ample parking for you and your guests. 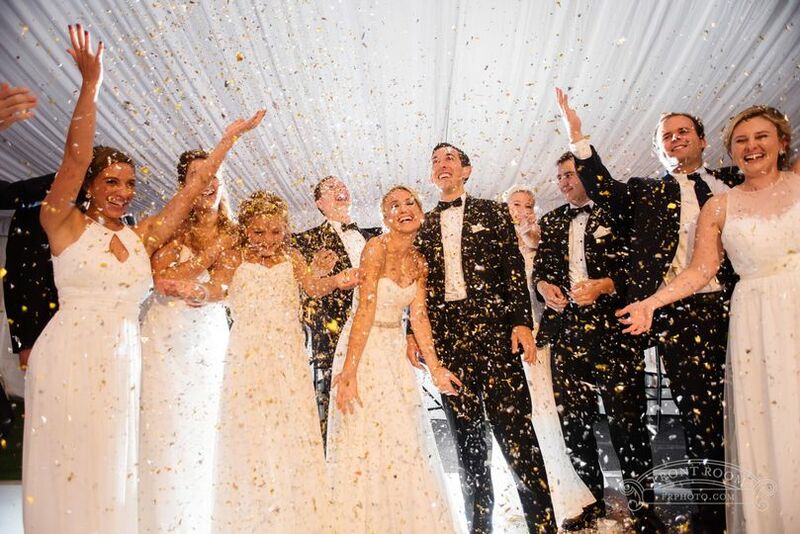 Event services include a bridal suite, event planning, in-house bar, lighting/sound, and wireless internet. 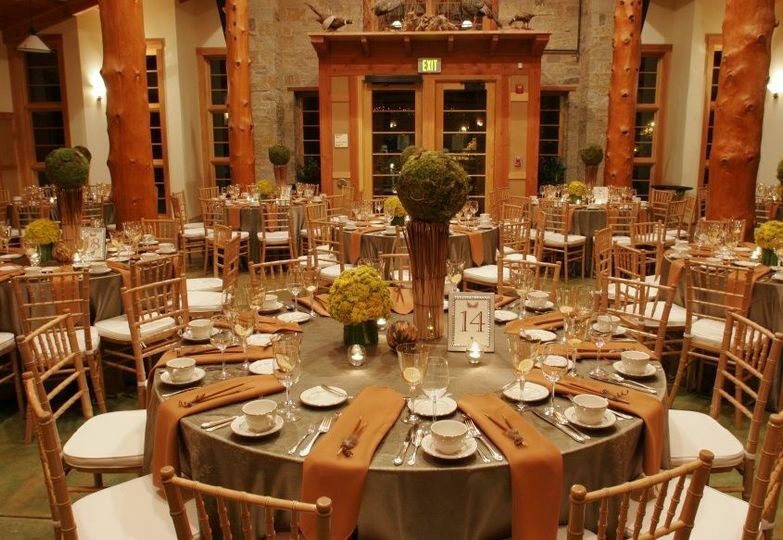 Event rentals are also available for audio equipment, barware, and lighting. 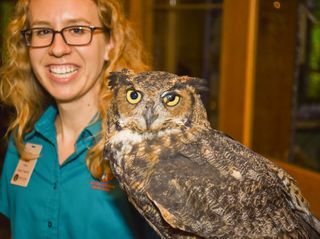 Schlitz Audubon’s central location, fantastic customer service, and natural buildings make this a reliable, enjoyable place for you and your guests. 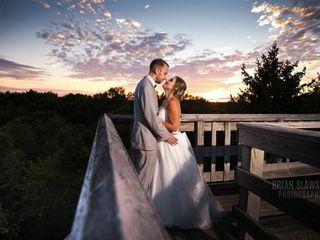 Schlitz Audubon Nature Center was the absolute perfect location for our September 2nd wedding. 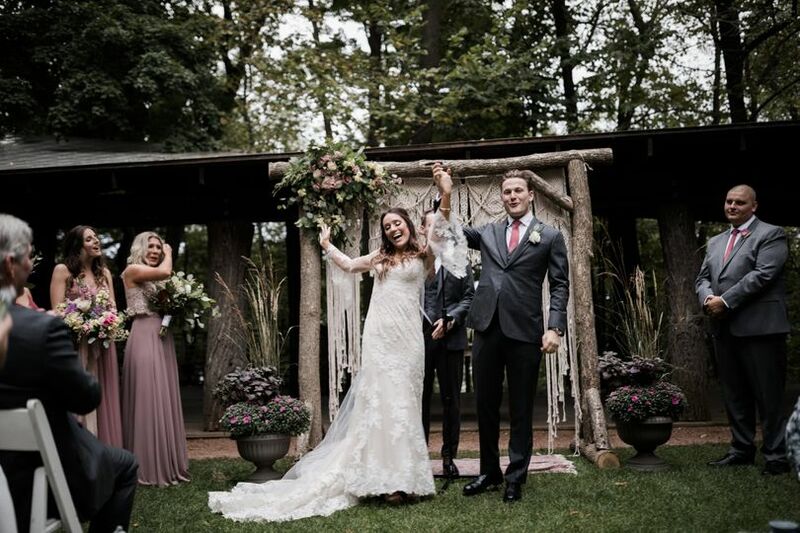 Everything was gorgeous and we couldn't have hoped for a more beautiful setting. 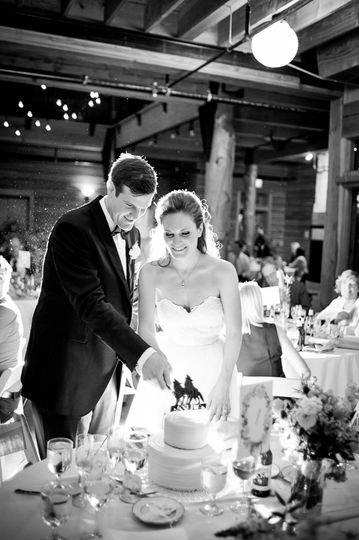 Jessica Buehler (the event coordinator) was fantastic to work with throughout the process. She was extremely organized and professional from the start and if it wasn't for her, our wedding wouldn't have gone as smoothly as it did; especially when it rain stormed and the ceremony had to be moved to the veranda at the very last minute. 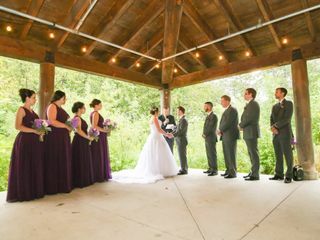 We originally planned to get married at the outdoor pavilion, and had our hearts set on that location until the downpour. However, the veranda wound up being even more perfect and beautiful than we had imagined. It fit all of our 115 guests easily, and provided a more intimate atmosphere (especially paired with the sound of rain falling behind us). 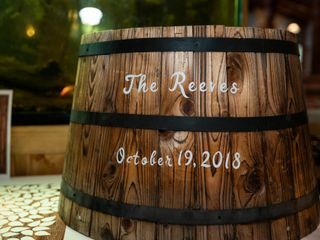 It was wonderful having someone to help keep an eye on the details throughout the planning process and Jessica was great at communicating with everyone involved. 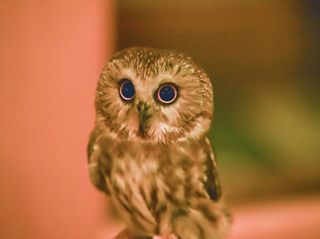 We opted to include the owls in our package and we were thrilled to see them during the cocktail hour. Our guests loved the extra touch and couldn't get enough of the educational entertainment they provided. 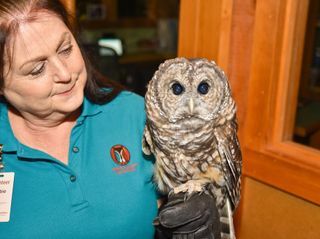 We were so glad that we chose Schlitz Audubon Nature Center as our venue. 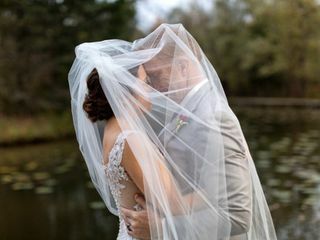 The outdoor scenery, the wildlife, and the building itself, all came together to provide us with the most romantic setting for our special day. I wouldn't have changed a thing! 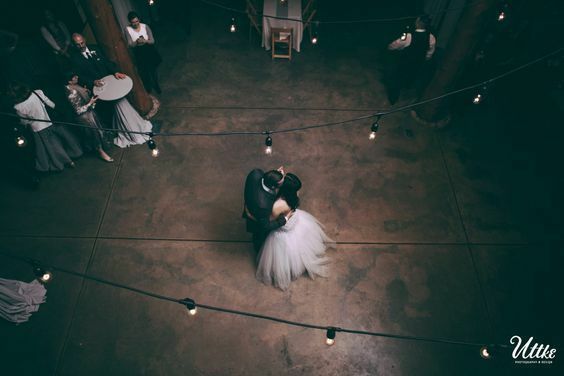 We’re in LOVE with our venue! 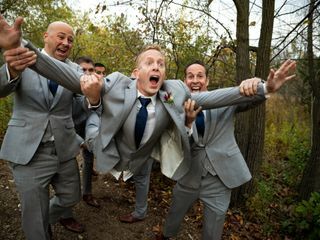 The first moment my fiancé and I walked into the space we were in love. 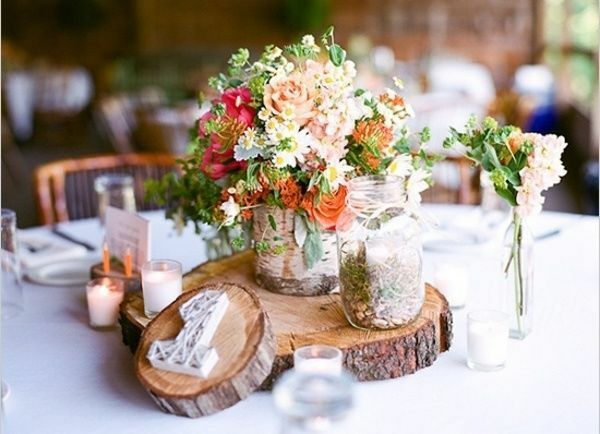 The timeless elegance and natural beauty completely sold us! Jessica is such an amazing event planner and is just as excited for our wedding as we are! My fiance and I couldn't be happier with the Schlitz Audubon as our wedding venue. The events team was very responsive and flexible as we planned our winter, indoor wedding in front of their hearth room fireplace. 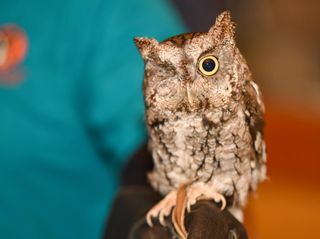 You can add string lights and a visit from the birds of prey from their raptor program for a nominal extra cost. They were extremely professional and the best part is they're a nonprofit so the money you spent goes to a great cause!